The Undertaker debuted at the 1990 Survivor Series and was an immediate force in the WWE. The next year, he won his first WWE Championship. The Giant is the only person in history who can say he defeated Hulk Hogan in his first match for the World Title. Four years later, Paul Wight would become the Big Show and defeat Triple H and The Rock to win his first WWE Championship. Before he headlined many WrestleManias, John Cena made his pay-per-view debut against Chris Jericho at WWE Vengeance 2002. 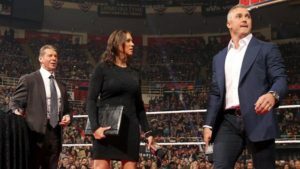 Shane McMahon brought the WWE Universe to their feet when he returned to the company after being gone for seven years. 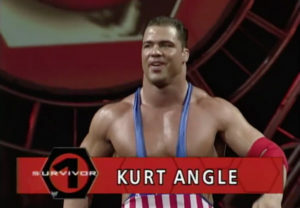 Kurt Angle is arguably one of the greatest wrestlers in the history of the business. He made his debut in 1999 at the Joe Louis Arena. Daniel Bryan defeated Randy Orton to win the WWE Championship in a very controversial manner. He would be stripped of the title the next night. After losing the WWE Championship to both Undertaker and Kane in 1998, Austin crashed the party by driving a Zamboni to the ring. Not Good for Stone Cold Steve Austin in 1999. 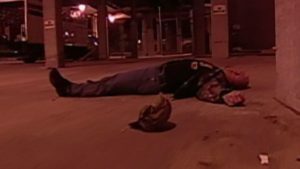 The Joe Louis has not been good to Stone Cold Steve Austin. 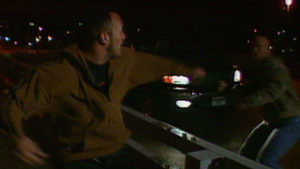 In 1999 he was thrown off the bridge by The Rock and he was hit by a car by Rikishi. Remember, anything can happen in the WWE. In 1980’s, Hulk Hogan vs Ric Flair was a dream match. Since WWE never aired the match on television, WCW took advantage it and had two matches. The return match took place in a steel cage, where Hogan defeated Flair. The Joe Louis Arena has provided the WWE Universe with lifelong memories, and one can only expect them to give it an awesome farewell on Monday Night Raw.